We are Naruto Destiny choose your path and rule your way of life. These are the rules please go by them. Want you're site to get known? Here is the place to do it! You must have 100 Posts! Located in the Wind Country, the Hidden Sand Village is one of the top 5 greatest Shinobi countries. 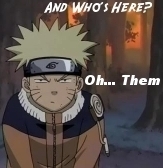 Kazekage is the leader of this village, and is also the one who trains Gaara of the Desert. The lord of the wind country is making an attempt to scale down the country's military presence and has cut back on the Sand Village's budget. Not much is known about this village. 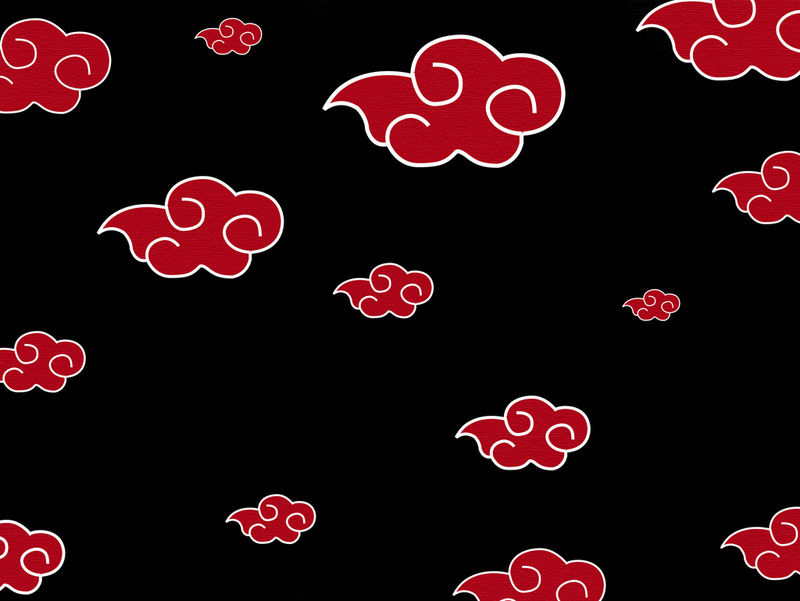 Although it was commonly referred to by other villages as "Bloody Mist Village" for its rumored brutality.In order for a Ninja Academy student to graduate and become a Genin (lower level ninja) in the Hidden Mist Village, he or she had to fight, with one of the same friends they trained with, to the death. But all of this had to be changed 10 years ago when one of that year's students killed over 100 peers without hesitation. This child was Zabuza. Because of this the Village was forced to change the final exam for the graduating class. All of their Jutsu is based on water techniques. The Fire country is marked by forests, helping to give rise to its ninja village "hiding in its leaves". The Fire Country is one of the largest ninja countries in the Naruto world, sharing borders with more countries than any other. It borders Grass, Rain, Waterfall, Sound, River, Tea and several unnamed countries. The Fire Country is home to many cities, including Konohagakue no Sato, Tanzaku Gai, Otafuku Gai, Otakame Sato and Tokkuriji.Located in the land of Fire, Hidden Leaf Village is the largest and most powerful of all Hidden Shinobi Villages. Due to its large population, its military presence is very powerful. This is the place where you can create another race. For example, kisame is not a human, but he is still huminoid. Here you can create your own non-human race! Create your character here in the Character creation! Follow the template and get it approved to begin your Rp'ing adventure. Create your clans and Kekkei Genkai here, all clans must be approved before a clan-based character can be approved. Create your custom equipment here and place it on your character. Come and spam I don't give two rats wat it is just spam away.